Gestión de riesgos-Qingdao LAF Packaging Co., Ltd.
« Rigorous tracing system: establish product quality control and tracing system throughout the whole process from raw material procurement, production to the usage of product. « Provide comprehensive product training and tracking service to ensure the accuracy and safety of product. « Worldwide Product Liability Insurance: insurance with a prestigious American insurance company with wide network, quickly respondant, responsible to incident claims. 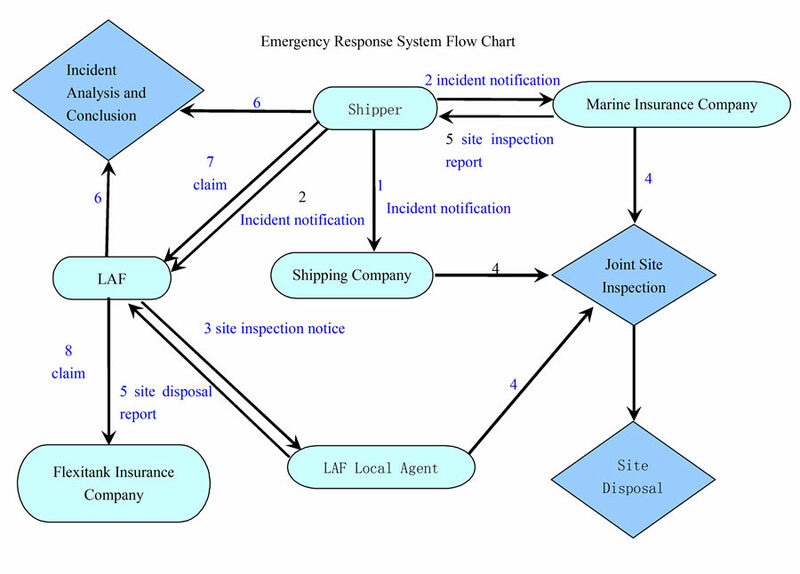 « Emergency response system: ensure quick respondence to any contingency.